When it comes to showing moms how much we love them, a simple bunch of flowers can say a lot. But sometimes you want to give something more. Mother's Day is just a month away and if you want to come up with some unique and extra-special Mother's Day gift ideas, below are a few personalised gifts that you might like. 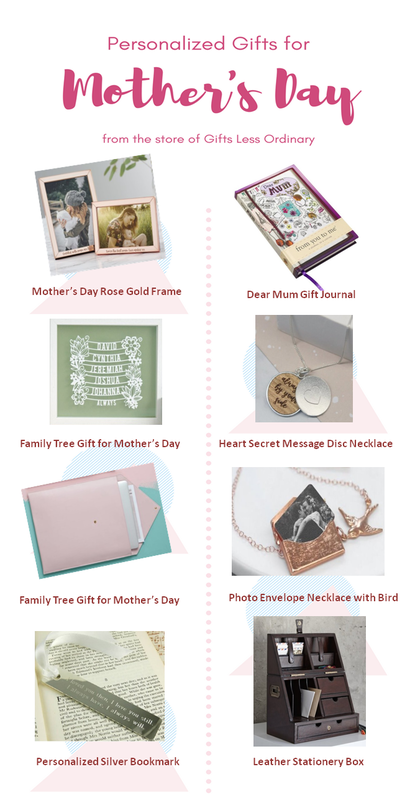 These Mother's day gifts are available at Gifts Less Ordinary (GLO), a luxury gift site with lots of high quality products and brands to choose from. Choose a gift from their selection of jewellery, watches and bags to home accessories, art, stationery and apparel. GLO offers unique and inspiring presents for him, her, baby and kids for every occasion like birthdays, weddings, baby showers, anniversaries and housewarming events. 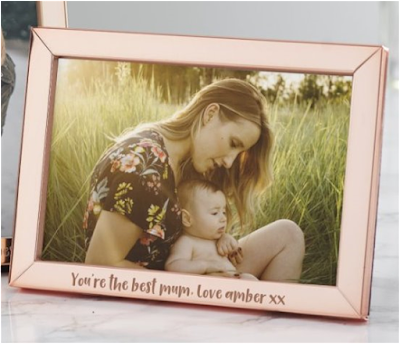 You can personalize this photo frame with a short message etched at the bottom. How about saying "You're the best mom. I love you." Then, put the best photo of your mom and yourself. If your mom likes to write, she will like this gift journal. There are journal prompts on each page so she can write about life's happy memories. 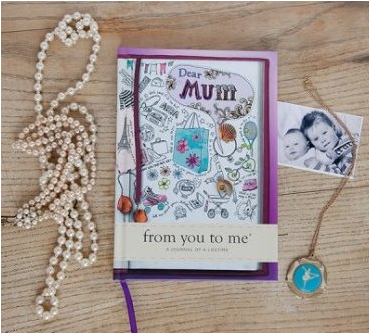 She can also add photographs so it's a very personalised treasure she can create and keep forever. 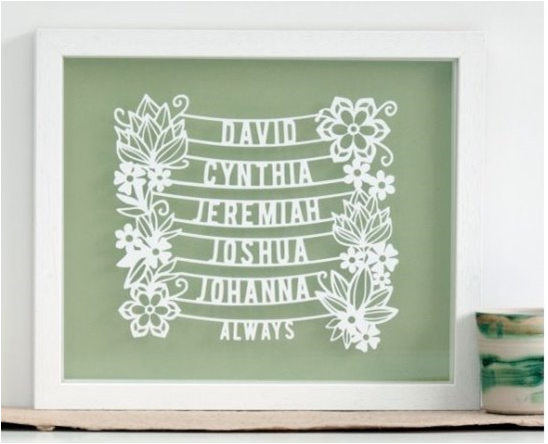 This beautiful family tree gift uses papercut wall art to display the names of each family member. This home décor frame will certainly catch the attention of guests who visit your home. This is really a lovely handmade gift necklace. 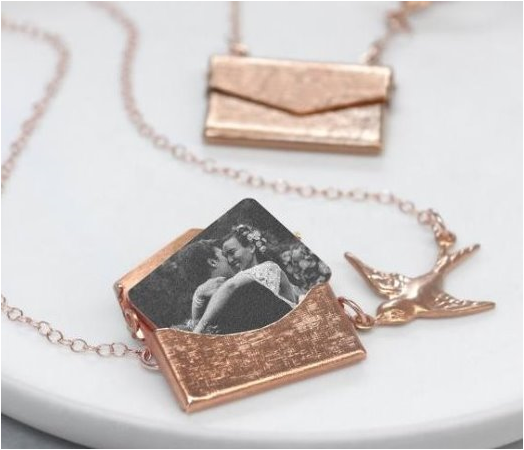 It has a 20k rose gold or gold plated envelope locket, which when opened will show a removable wooden insert with a printed photograph of your choice. There's also a bird charm placed either on the left or right delivering the envelope. This is truly a unique personalized gift. This necklace with sterling silver chain and discs will look beautiful on your mom. 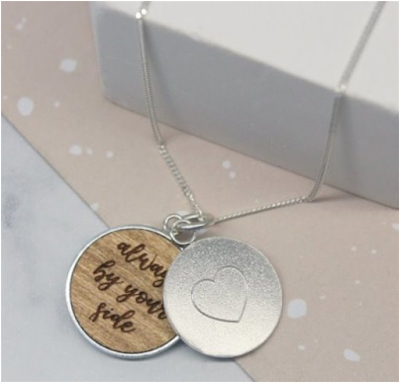 The silver disc with engraved heart shape on front will slide to reveal a wooden disc with your laser etched personal love message. Go ahead and tell her just how much you care and love her. 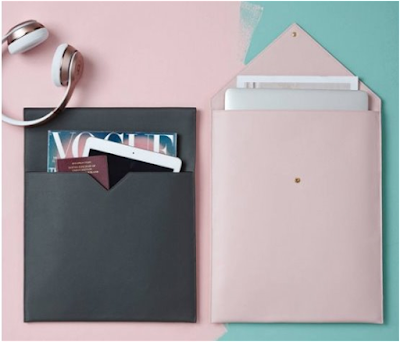 If your mom uses a laptop, you could gift her with this elegant leather laptop sleeve. It is lined with soft suede fabric and can be personalised with her initials gold foil or blind embossed on the bottom left-hand corner of the sleeve's front. She can also use this to safekeep her important documents. This is a perfect gift for moms who love to read books. 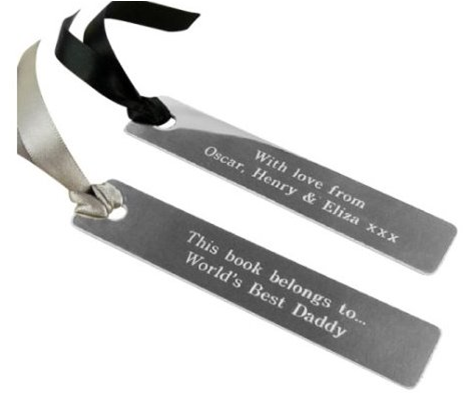 This silver bookmark may look like a simple gift but it can carry your special message across. It has plenty of room for engraving so don't hold back what you'd like to say from your heart. If your mom has a home office, this will look really good on her desk. 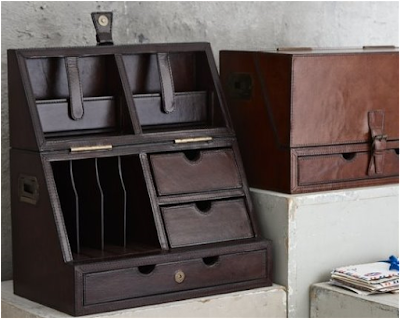 It's a hand crafted leather stationery box. If you open it up, you'll see 3 drawers and 6 compartments. So, there's plenty of room to store paper and writing accessories keeping her desk neat and clean. It also has 2 brass handles for easy carrying. I must say my daughter picked a good selection of gifts. I like all the gifts but my top 3 favorites are the personalised photo envelope necklace with bird, the Dear Mum journal and the leather stationery box. She actually told me the reasons why she picked the gifts above. I guess my daughter somewhat knows what I want. Did you like these personalised gifts? Which one is your favorite?